Live images from the Happy Gschwandtkopf Lift. 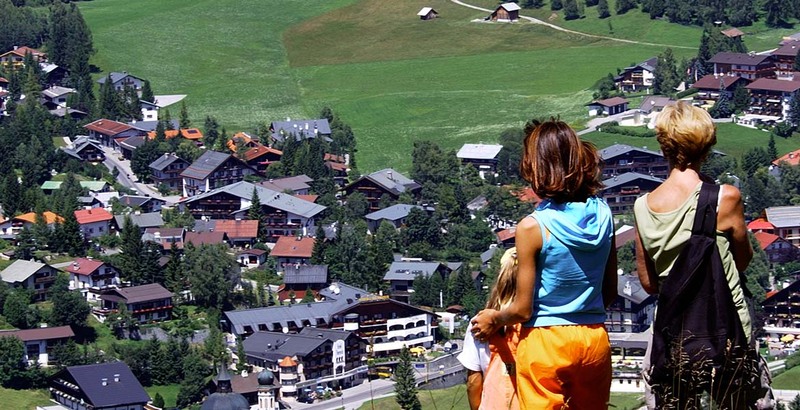 The Gschwandtkopf offers everything that makes your heart beat faster. 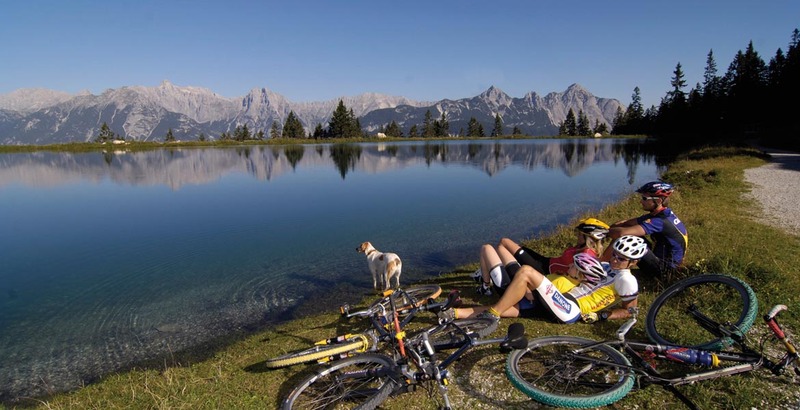 Hiking and mountain bike trails invite you to be active and keep fit. 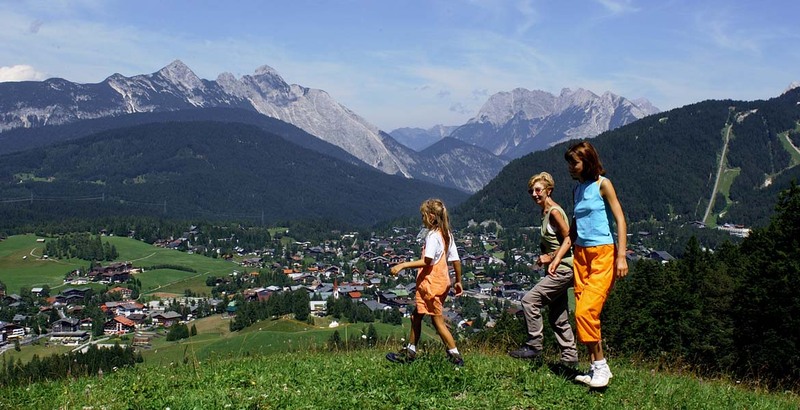 The path leads through the beautiful countryside around the Gschwandtkopf and rewards one with magnificent views of the Olympic region of Seefeld and the breathtaking mountain scenery. 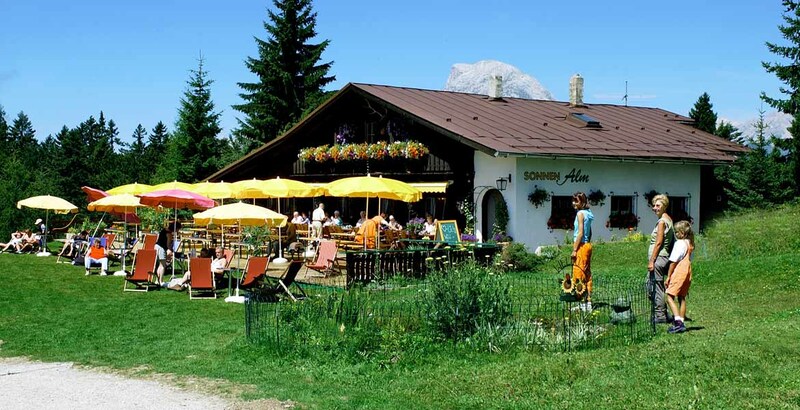 Several Alpine huts with their spacious sun terraces and regional cuisine invite you to enter. 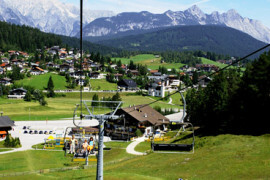 A highlight of the Gschwandtkopflifte is the sunny pasture at the top of the mountain, with breathtaking views of the Olympic region of Seefeld and the Inn Valley. 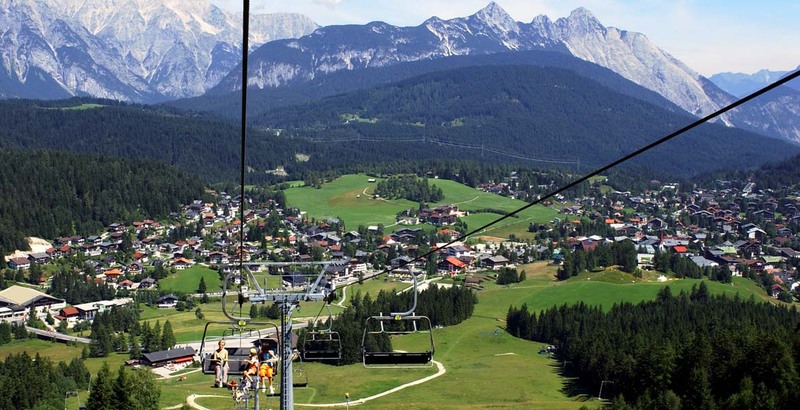 Whether you want to climb on foot or take the ski-lift to the summit is entirely up to you. 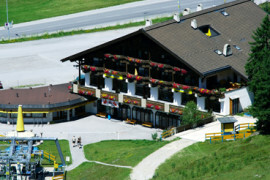 Furthermore, the “Sport Aktiv” ski school is located at the foot of the Gschwandkopf. During the summer months, it offers offers hiking, biking, and Nordic walking tours, as well as yoga classes. It cannot be denied: the ultimate in recreation and enjoyment is awaiting you right here.